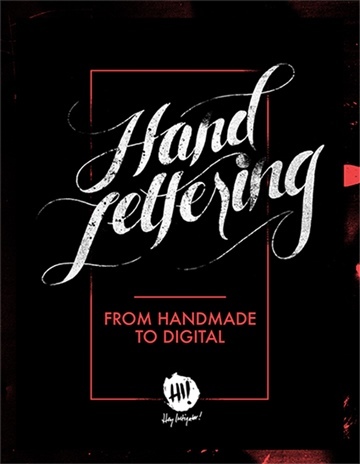 Get a step-by-step, inside look at the hand lettering process, from initial concepts to final digital form, as well as a process for sharing your work once complete. Wherever you are in your own journey, the hope is that by sharing this process, it will give you enough direction to either get started, or learn a few new techniques to up your hand lettering game. Digital: Scan settings, clean up, isolating the letters, adding color, texture, etc. Bonus: Process for sharing your work, tools recap and more. Amber Morgan of Hey Instigator! is an artist, hand letterer and illustrator with 11+ years of professional design experience. She currently helps entrepreneurs and small businesses visually represent their brand + messages in a way that is more than just compelling words on a screen, but something they (and their community) can interact with on a much more intimate level. She also offers resources for artists and designers to up their creative game and keep moving toward their goals.